Built as a carriage manufacturer in 1848, the Victorian building has since been reimagined as a cultural hub in the city centre with conferencing facilities, a contemporary bar and two performance spaces. 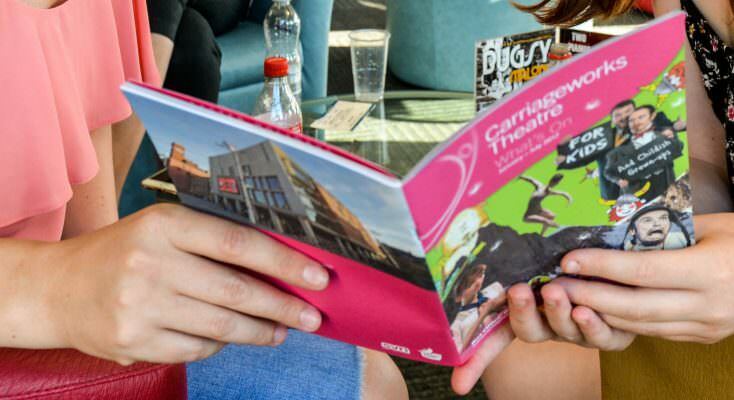 Inside the Main Auditorium you can expect a range of shows to inspire and entertain, from imaginative new plays to inventive adaptations of popular stories. The Studio is a cosy black box performance space and the perfect place to catch new innovative theatre, rising comedy stars and intimate gigs.